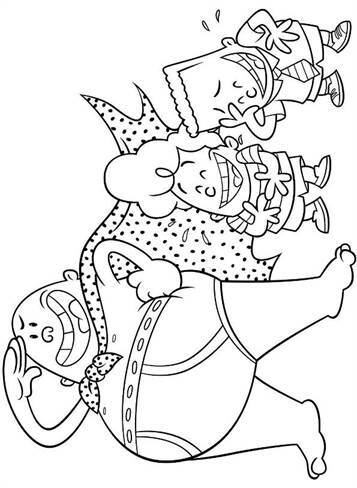 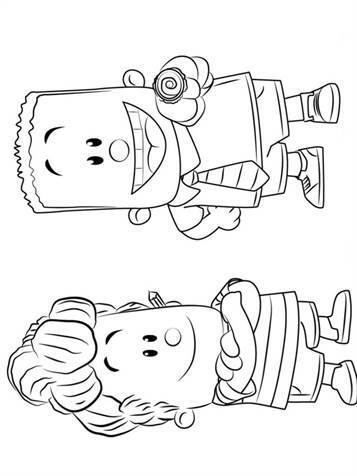 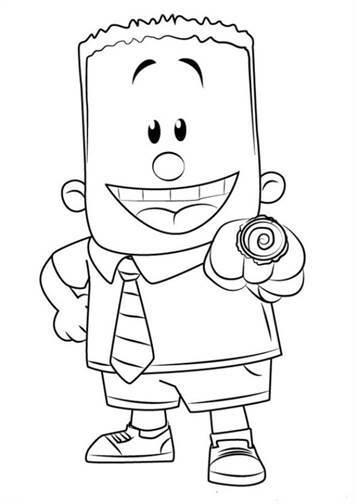 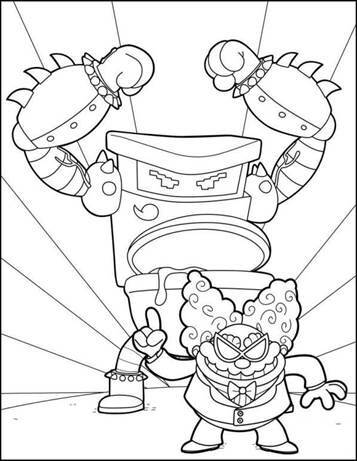 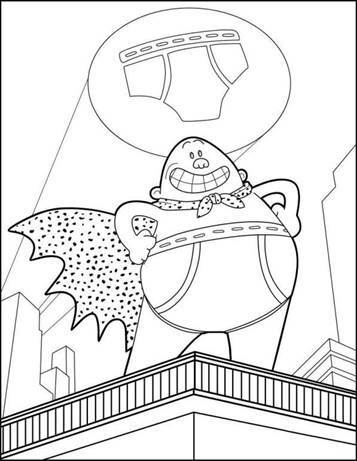 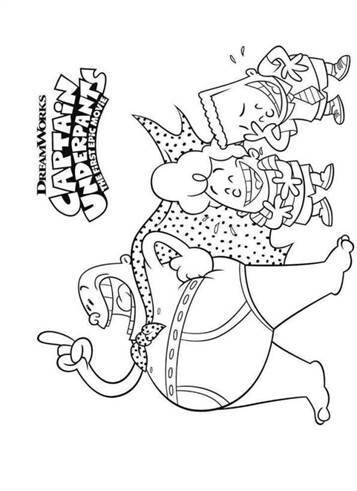 Coloring pages of the Dreamworks movie Captain Underpants. 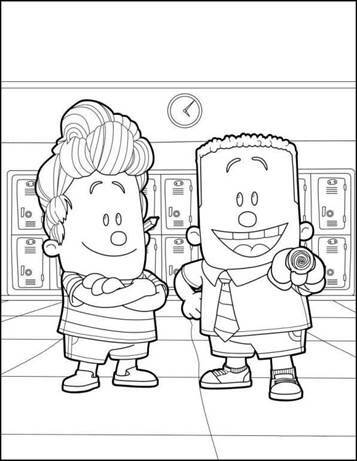 Two school boys, Harold and George, with a great imagination hypnotize their school director. 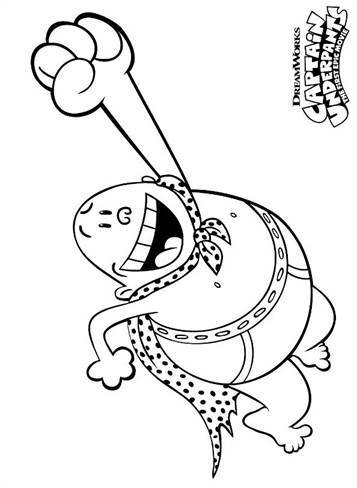 He then thinks he has superpowers and, from that moment, calls Captain Underpants: a somewhat foolish superhero. 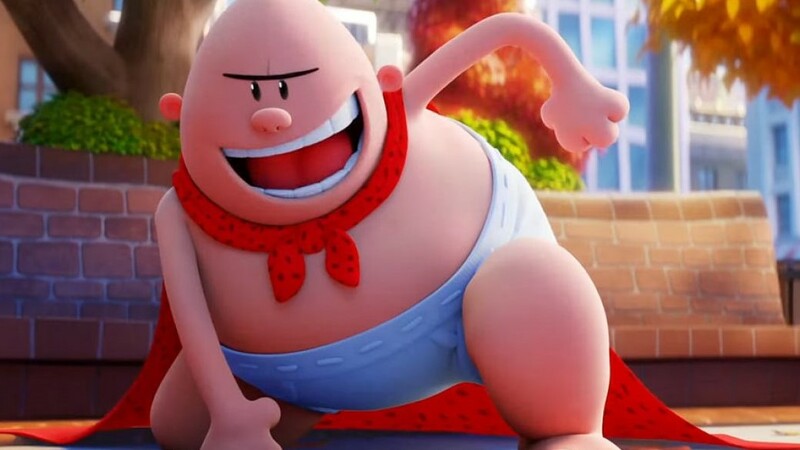 This film is based on a children's book series by Dav Pilkey.